Are you struggling with how to sleep better at night naturally? Is your day to so busy and chaotic that you have to stay up late, just to carve out sometime for you? 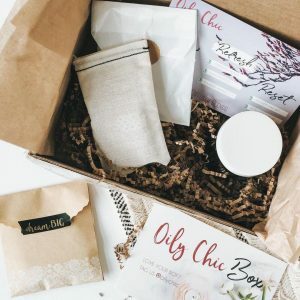 Leaving you feeling even more exhausted the next day? Well, here’s a little tough love – learning how to sleep better is one of the most important rewarding things you can do for yourself and your health. If you want to look and feel better during the day, you have to make sleep a priority! Stop trying to make up for lost sleep on the weekends, stop saying, “yes” to everything and instead schedule yourself into your calendar. Put your sleep and your sanity first and foremost. 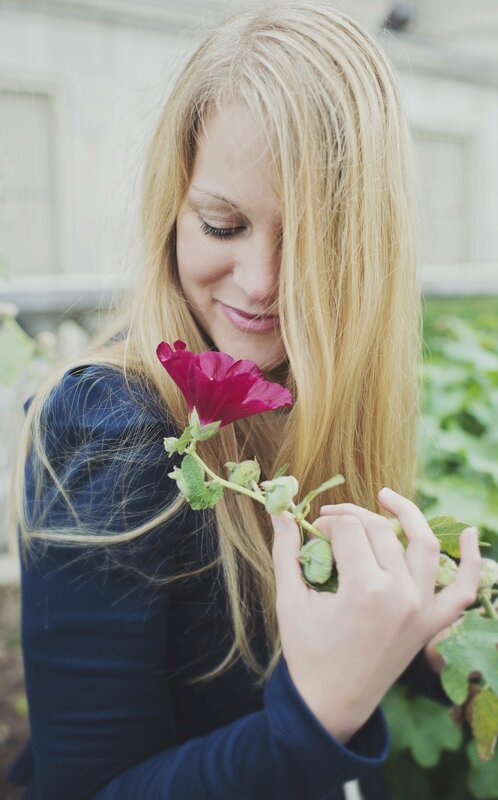 Believe me, I know how it easy is to get caught up running from one thing to the next with little time for yourself. Or to be constantly woken up by your toddler.. However, I made a commitment to myself and my family to learn how to sleep better at night naturally at the beginning of this year. And I can’t tell you enough how much better I feel and how much more we enjoy each day! These are the tips and methods I use to fall asleep easily and rise rested and refreshed. Try one or try them all to find out what works best for you. Yep, this first sleep tip is that easy! Studies say you’ll fall asleep faster if your hands and feet are warm. So slip on some cozy sock before bed. And if want to amp things up apply any of these essentials for sleep to the pulse points on the bottom of your feet. Even a ten minute soak in the bath can make all the difference to relax muscles and induce sleep. 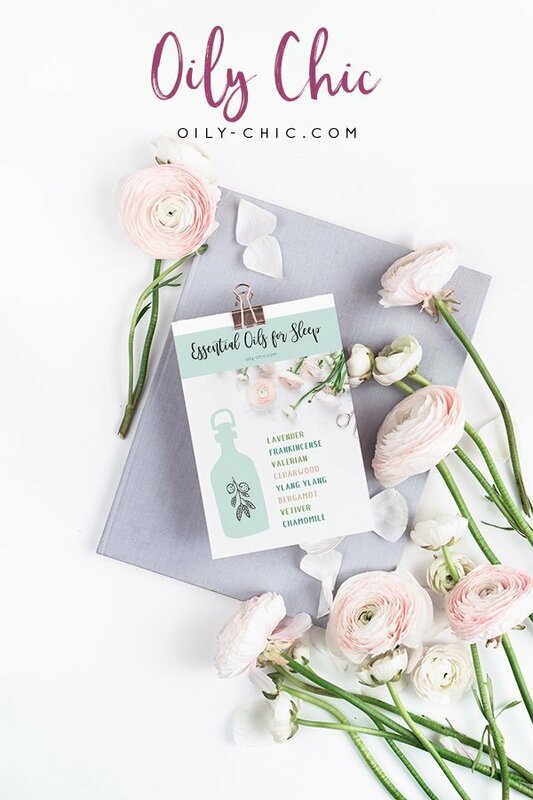 If you had stressful day add some essential oils to your bath or check out this Sleep Tight Bath Salts recipe to create a relaxing bedtime ritual. Pour yourself a cup of caffeine-free tea, like chamomile tea popular for its calming abilities. Or apply a drop of chamomile essential oil to your wrist an inhale for the aromatherapy benefits. If you’ve tried a number of things to fall asleep without success try using one of the easiest essential oil sleep recipes ever – a DIY Pillow Spray for Sleep. Or simply add a drop or two of lavender to your pillow case just before laying down. If you have anything in the bedroom that is putting out light, such as an alarm clock or blinking notifications on your phone try wearing a sleep mask to block out the light for better sleep. I love this one from our lookbook. But, if you’d like to sew here’s a sleep mask pattern. Lavender’s aroma has been shown to improve sleep by a number of things (source). Use it’s aroma to make a non-greasy and quick absorbing Lavender Sleep Spray to sleep better and faster. Lavender is just the tip of the iceberg when comes to using essential oils for sleep. 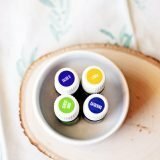 There so more options and diffusing a combination of those is one the best ways to enjoy essential oil sleep benefits. 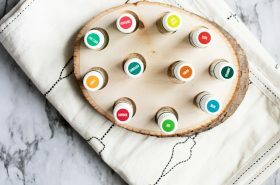 Try one or all of these five essential oil diffuser methods. What’s more relaxing than a bubble bath for your body and mind? You love it, your kids love it, what’s not to love? 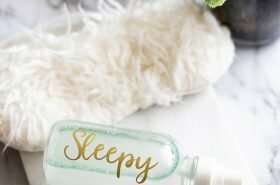 And it’s so easy to make a calming homemade bubble bath perfect for bedtime! Do you apply lotion before going to bed? Why not slather on lotion infused with essential to help you sleep better? Make this DIY whipped body butter recipe infused with lavender essential oil. 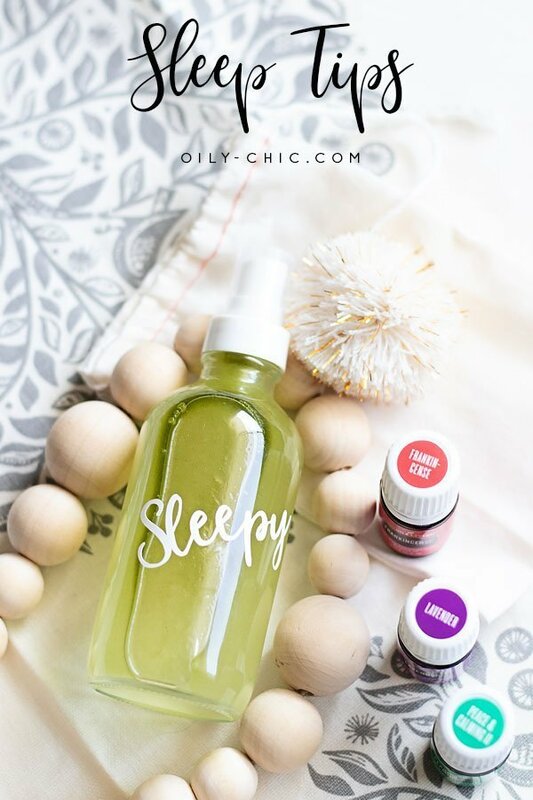 If making lotion is out your league, make an easy essential oil roller for sleep instead. 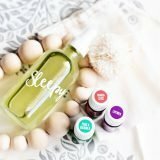 Simply combine your favorite essential oils for sleep into a roller bottle and top with great carrier oil from this list. Save these 10 tips on how to sleep better and faster to comeback to tonight! 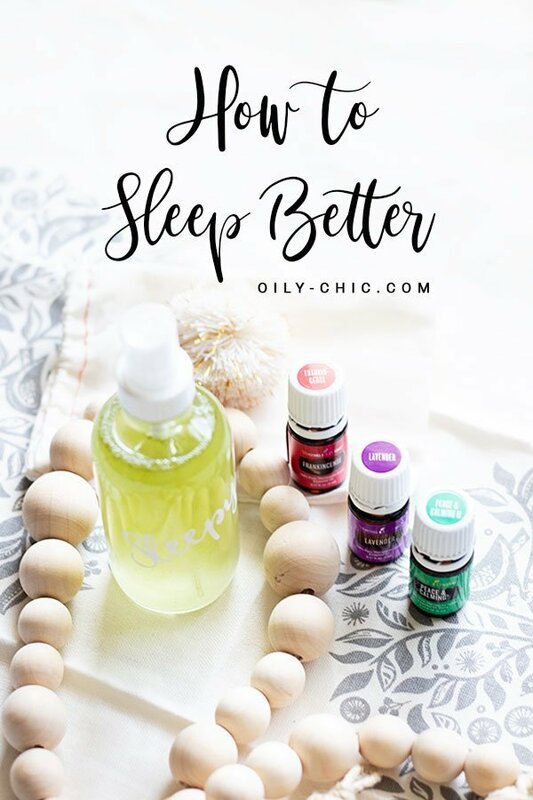 I’ve used each and everyone to improve my sleep as well as my husband and daughters sleep. Try each one and find out what works best for you and your family to sleep better at night. P.S. 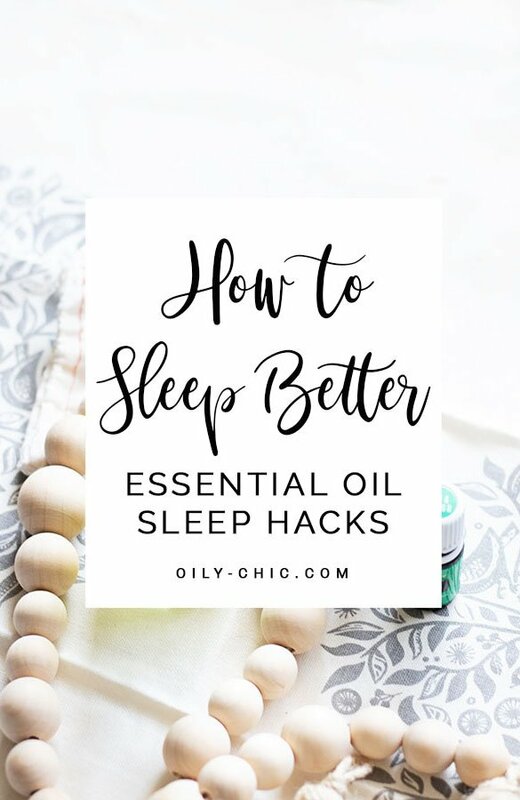 Find more of my favorite ways to use essential oils for sleep on Pinterest. 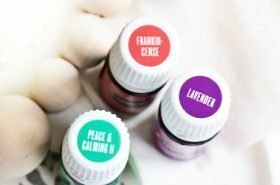 Don’t have your oils yet? Get your oily kit today!